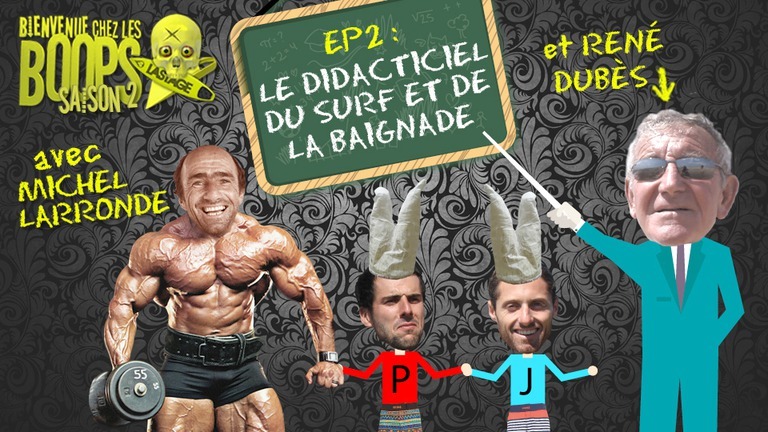 Voici le 2nd episode de The Trashparty saison 3. Witness some peeps in the streets! Starring: William Navarro Sig Tveit Daniel Jacobsen Chris Helberg Mats Jarnes Mikael Luksepp Magnus Støre Emil Sollie Danny Larsen Erik Sirevaag Directed & Edited by: Chris Helberg Produced by: Anders Halfdansen & Magnus Støre Music: Badbadnotgood: "DOOM" Burnt Ones - "Gonna Listen To T.Rex (All Night Long)" Fuzz - "This Time I Got A Reason"
Hurricane Season. 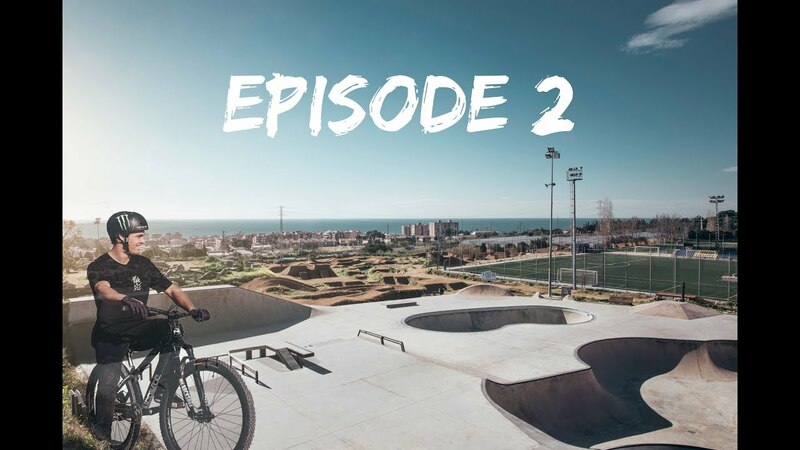 Episode 2 : Mount Hood avec Andrew Holson. Filmé et monté par Galin Foley Additional footage par Paul Braunstein Musique: "940 (amplive remix)" par The Submarines. Rhythm Livin revient avec le deuxième épisode de sa série The Sound Of Change. On y retrouve Harrison Roach, Ryan Hipwood, Neal Purchase Jnr et Asher Pacey.